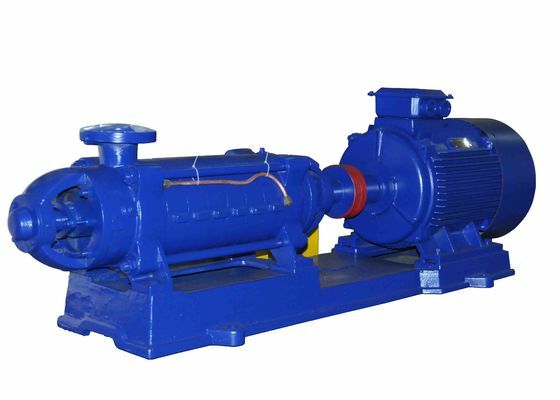 This series is a horizontal, single suction and multi-stage centrifugal pump, which adopts the hydraulic model of efficient and energy-saving products recommended by the state, playing a leading technical role in the industry. It has such advantages as high efficiency, wide performance range, safe and stable operation, low noise, long life and easy installation and maintenance. It can be used to transport Clearwater without solid particles (grinding materials) or suspended substances or other liquids with similar physical and chemical properties as clear water. 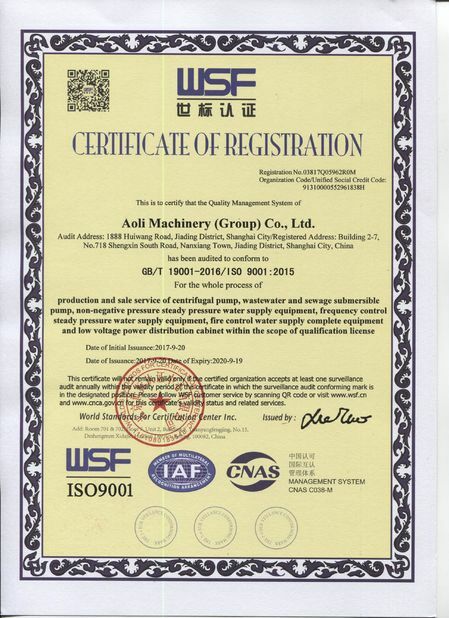 It can also transport hot water, oil products, corrosive or abrasive media and soon by means of changing the pump's material (or the material of the pump's flow-through part) and sealing mode and adding a cooling system. Our company has passed the certification of ISO9001:2000 International Quality Management System. Our product design, production and service are provided with strict and standard control systems and our product quality is fully guaranteed. ent System. Our product design, production and service are provided with strict and standard control systems and our product quality is fully guaranteed.